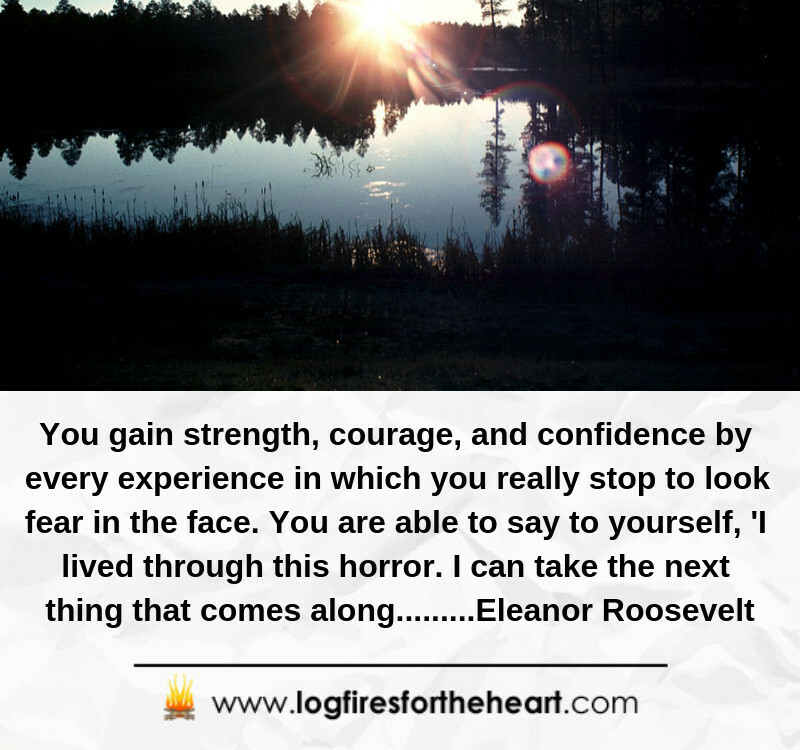 These are 7 of the many inspirational quotes from a lady, called Eleanor Roosevelt. As I always say, I find inspiration and life lessons from these great people who make their mark in history. What I liked most about this lady was she always appeared to champion of the underdog, especially when it came to human rights. 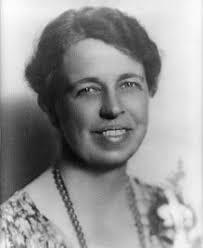 Eleanor Roosevelt: She was born in 1884 and is recorded as being First Lady to have served the longest period in the USA with her husband Franklin D Roosevelt. She lost her parents and one of her brother’s at an early age. She was always a champion of the underdog, especially when it came to human rights such as racial. She commanded such deep respect and admiration for her work and support for organizations such as the United Nations. 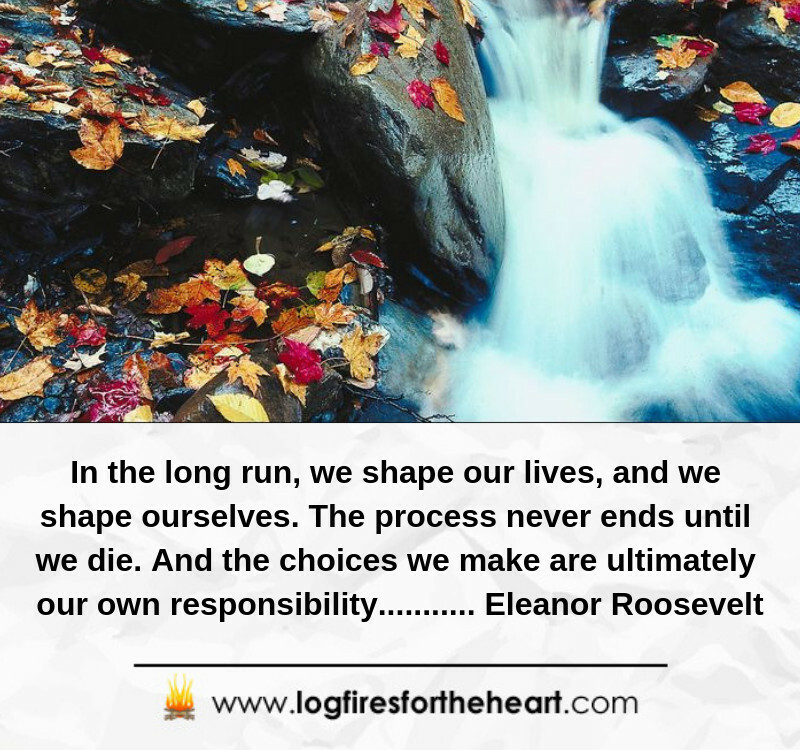 Thank you for taking your time to compile this inspirational quotes, Growing up Eleanor Roosevelt used to be one of my biggest role model. I love her quotes and how well constructed they sound. Among the seven quotes you listed below I think my favorite is ” The future belongs to those who believes in the beauty of their dreams. 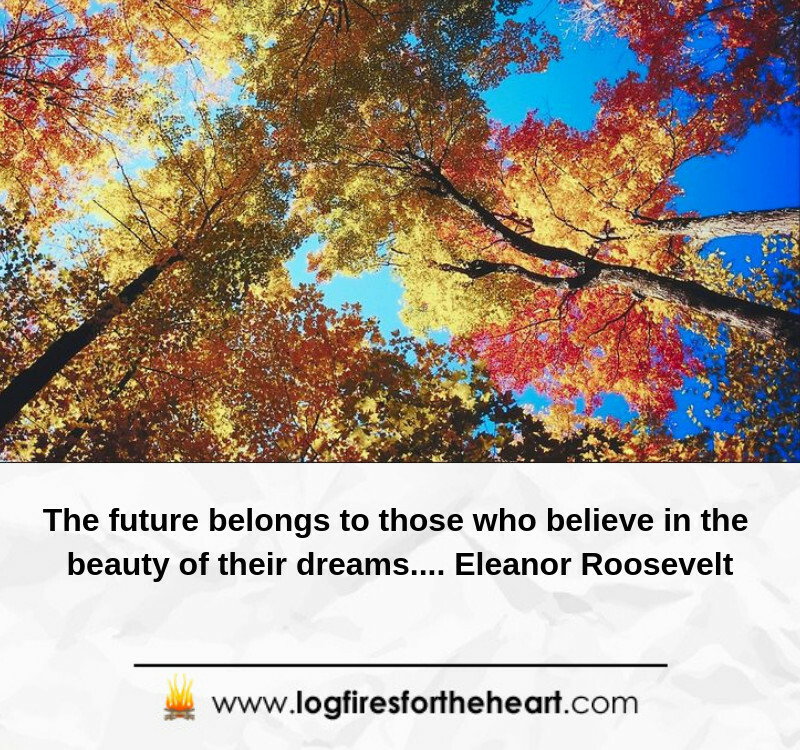 I think your favorite quote – ” The future belongs to those who believes in the beauty of their dreams.” appears to be the winner of the seven quotes, which I featured in the content. As I said in one of my replies, the quote is also my favorite. Hi, very good and inspiring article about life quotes by Eleanor Roosvelt. I like this author, she has very deep, inspiring quotes about our life. I actually bought one card with her quote when I visited New York a few years ago. Her quotes are really something you will remember, thanks for sharing with us! So glad that you enjoyed the content. This lady brought good to the world and she made her mark in a positive way and is such a good role model for young people as Dave pointed out in his post above. Inspirational quotes has helped the society massively and it’s need cannot be undermined. There different spheres of life whereby we make reference to inspirational quotes by past heros who are no more and these quotes has a great way of building energy and enthusiasm in us in other to align with our daily tasks and thereby overcoming the underlying challenges. As you have said, inspirational quotes are important. I love them, because they remind me not to give up on myself and life. Hey John, the top 7 inspirational quotes from Eleanor Roosevelt that you chose are great ones indeed. I am a big fan of affirmations and you just helped me add to my list. I liked how you also included the quotes outside of the video. I think my favorite of the quotes you included is the one about others making you feel inferior and only how you can allow that to happen. I think I will start my new affirmations (thanks to this post) with that quote. I wasn’t aware of your website before, but now it’s a new bookmark in my Evernote list. Thanks for the awesome post and I look forward to plenty more from you in the future. Sincere thanks for your kind feedback. I am so glad that you liked the layout of the content. As I keep saying, it makes all the hard work worthwile and I deeply appreciate the comments. 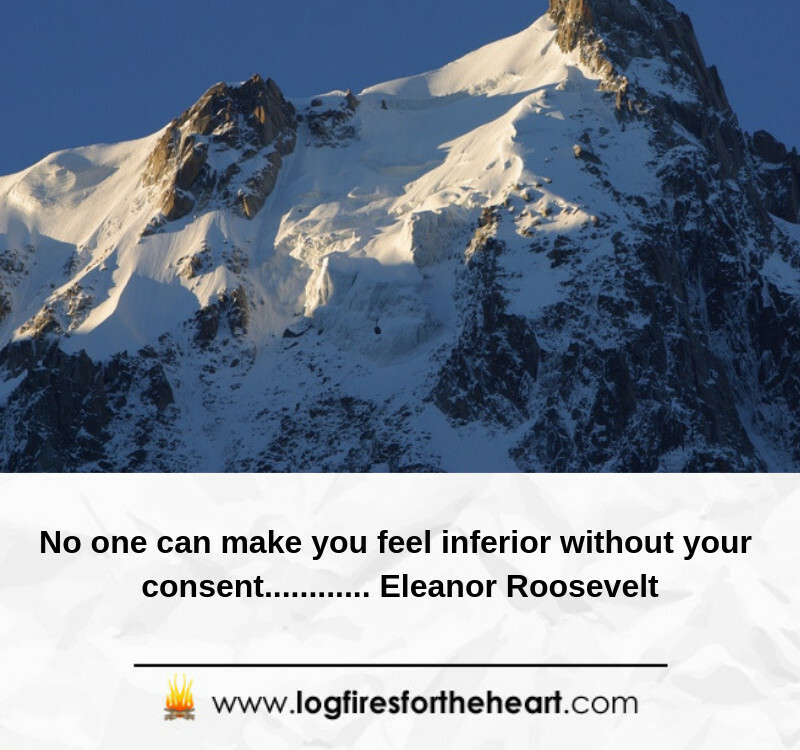 With regards to your favorite quote – ” about others making you feel inferior and only how you can allow that to happen.” That is my 2nd favorite and it happens, when you are low in confidence or going through a hard time in your life. You tend to focus too much on what people think. My favourite one is: The future belongs to those who believe in the beauty of their dreams. I’m a firm believer of this one. I think that if you want your dreams bad enough and you’re willing to put effort, you will make them come true soon enough. My favorite quote is also ” The future belongs to those who believe in the beauty of their dreams.” I firmly believe that we are 100% responsible for our own lives. Unfortunately, most people do not realise this, or just want to blame others for their failures. 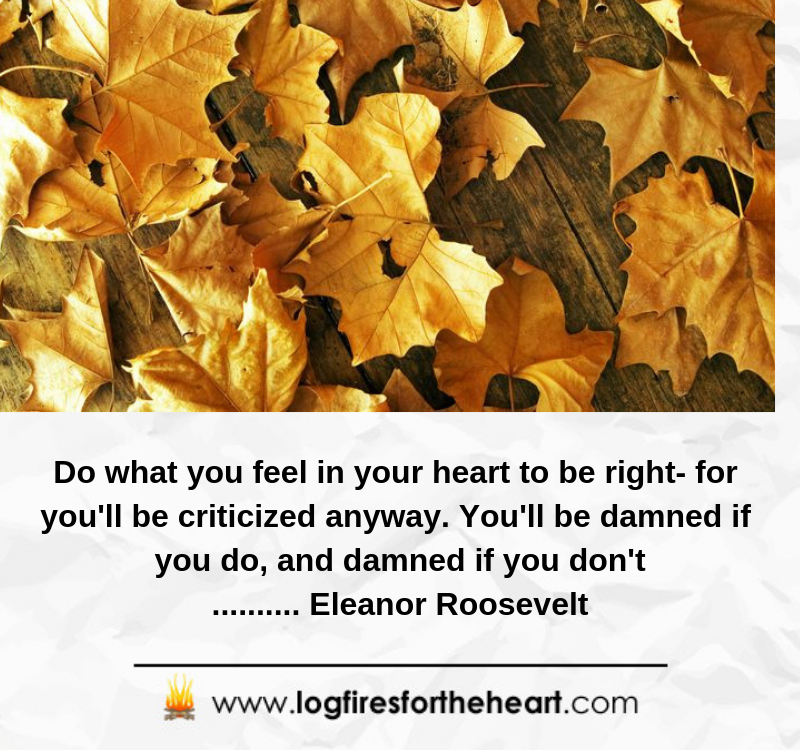 These are wonderful quotes from Eleanor Roosevelt and they are timeless as well. My mother was also a fan of hers and often she would use them in teaching us lessons about life as a young lad. They can inspire, open the mind to new possibilities, and help in many tough situations. This is the first time I have seen anyone mail a separate post that included several of them together like this, and they become even more powerful. I have used some of these quotes with my two girls, as good role models are important and Eleanor is certainly one to hold up to them. The girls are now adults with their own families, and I am proud to say that they really embody many of the aspirations that Eleanor Roosevelt had for people. They are good kids, like her! The grandkids are also being raised in the same manner. Thanks for bringing back fond memories for me with this post! Thank you for posting and for also sharing your story. She was indeed a great role model for young people and I totally agree that good role models are so important, when growing up. Glad that I brought back fond memories. 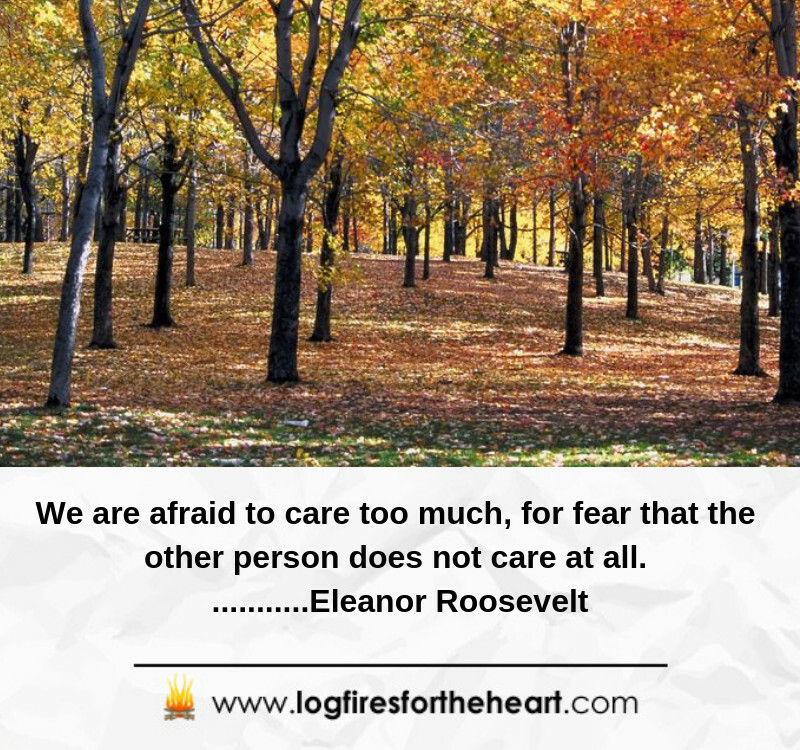 This is a fantastic article about top seven inspirational video quotes from Eleanor Roosevelt. All of those quotes are exceptional and real life feelings from real experience. The one quote inspires me that is “The future belongs to those who believe in the beauty of their dreams”. I am going to share those quotes with my friends and family members. Thanks for sharing these inspirational quotes. I couldn’t have said it better than yourself – ” All of those quotes are exceptional and real life feelings from real experience. ” The quotes contain such lessons in life for everyone. This is an extraordinary article. The success of human life is by many inspires. I got a lot of ideas about the inspection of this article. I used to see many movies in my childhood, and I could see an inspire. Not only the movie, I can be my inspire by seeing everything in our four-pillar.I enjoyed watching the video of your article. I will share this article with my friends. Hi! Thank you very much for including these wonderful quotes. They are a huge inspiration. Fighting for human rights makes a person sensitive to other person’s pain, their dreams and frustrations. Putting ourselves in others shoes helps us in many ways. 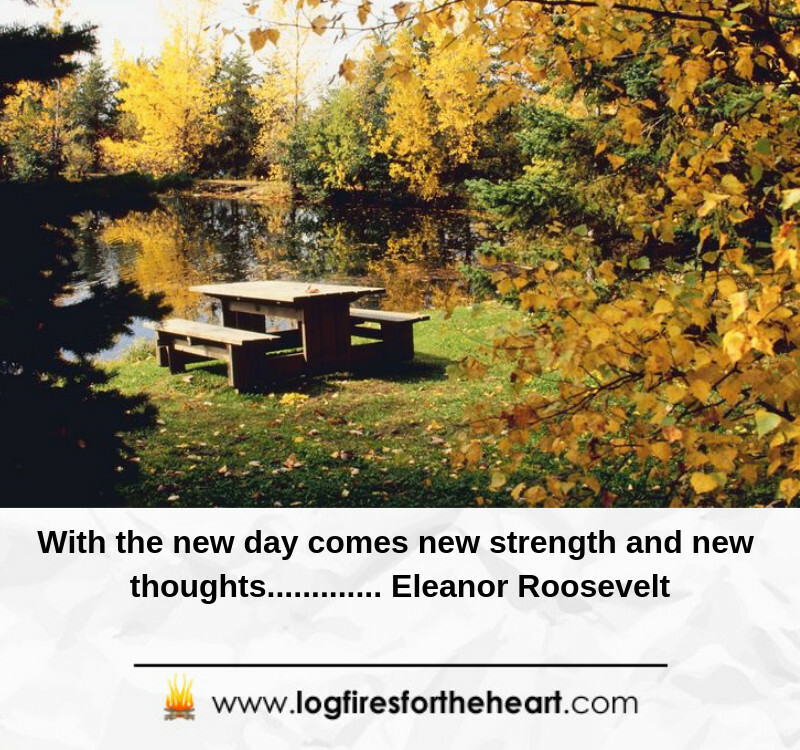 I personally think that the most empowering of her quotes is: “With the new day comes new strength and new thoughts”.